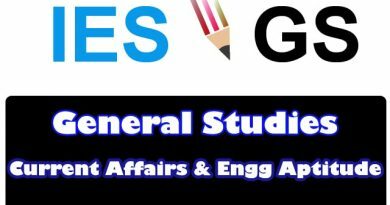 Hello Friends, Here We Are Sharing MADE EASY Delhi Classroom Handwritten Notes Of Computer Science & IT Engineering Branch Paper. 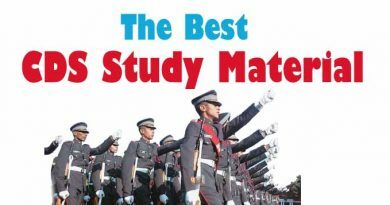 You Can Download These premium Study Material By Paying some amount of Cost. 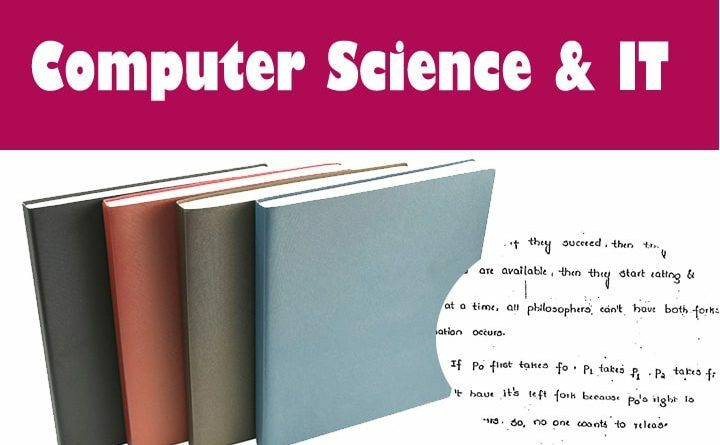 These handwritten notes on Computer Science & IT Engineering will help you to prepare different competitive exams like GATE, UPSC, State PSC, Senior Section Engineer and so on. These made easy handwritten notes for Computer Science & IT Engineering will help you to understand all key concepts. 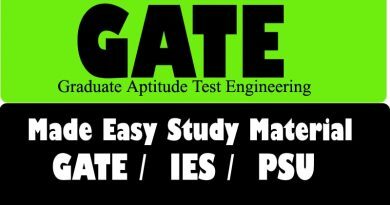 ← Made Easy Class Handwritten Notes of CE ( Civil engineering ) for GATE 2020! Please scroll to the bottom for Demao sample…it already available there…. Give some file to see quality of hand-writing. All notes which are published on Theorypoint.com are From Easy Delhi classes Latest Running or Recently closed Batch. easy classes or made easy delhi centre ?? Whether the notes pertain to 2018 classes?ok inform.